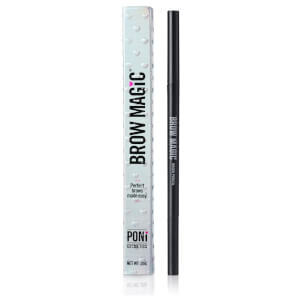 Australian-owned brand PONi Cosmetics is the foremost expert on brows - trust us, they’ll never look better than after incorporating some of their easy to use, affordable products into your routine. 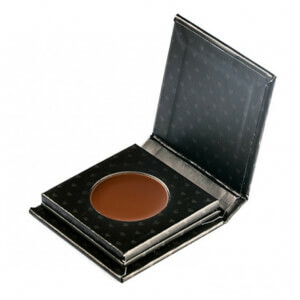 This simple yet effective nature is reflective of PONi’s overall aim, to uncomplicate makeup application for busy women without compromising the professional quality of their products. 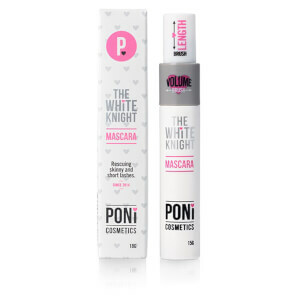 PONi features a range of cosmetics suited to every complexion and colouring. 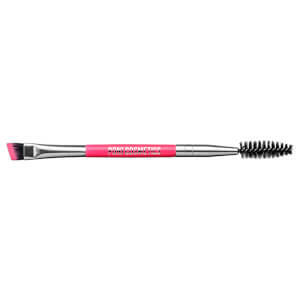 Their five step routine for perfect brows has made waves in the Australian beauty community, with makeup addicts across the country clamouring to get a hold of these products that include a stencil for your easiest brow ever, as well as the gorgeous Brow Pop highlighter. 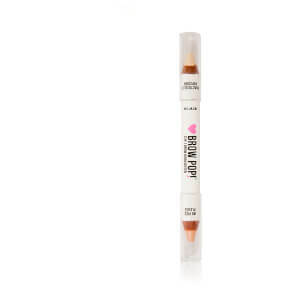 All that time spent agonising over your brows in the morning will be eliminated in favour of a simple, foolproof routine that’ll let you stay in bed or savour that coffee just a few minutes longer! 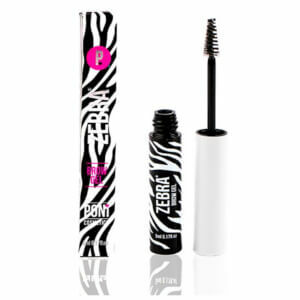 PONi isn’t just about the brows, though - they offer mascaras, eyeliners and contour kits to name a few! 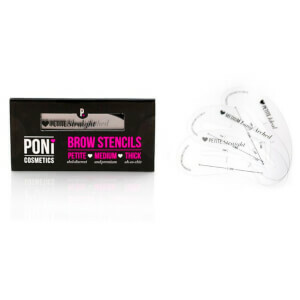 These products also maintain PONi’s stress-free, simple ideology - the PONi Cosmetics Contouring Kit, for instance, features four shades that can be used as blush, bronzer, highlighter and eyeshadow too! 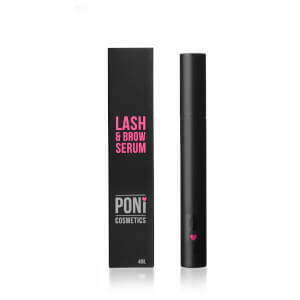 Plus, give your brows and lashes a lift with PONi’s Lash & Brow Serum, designed to thicken and darken for luscious brows and lashes. 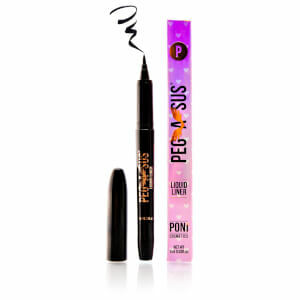 All PONi Cosmetics products are cruelty-free and made with quality ingredients for excellent colour payoff and long-wearing effects. 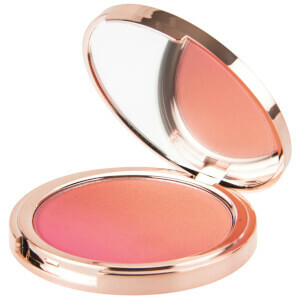 Shop Poni Cosmetics today with Facial Co and experience the magic of this beloved makeup range. 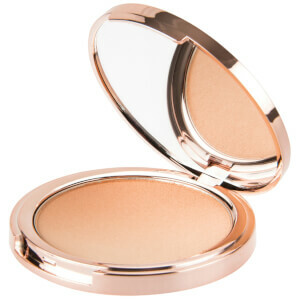 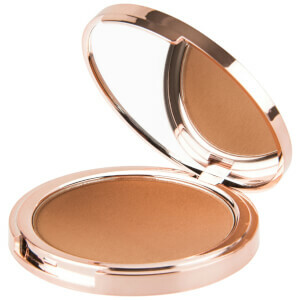 Facial Co offers competitive prices and free Australia-wide shipping on all orders over $99.